Digital currencies in the crypto market are now back on their feet after experiencing a bearish weekend. The past weekend wasn’t really favorable to the majority of digital currencies in the market. Almost all the top digital currencies in the market were in the red except a few. Basic Attention Token (BAT), Binance Coin (BNB), and two others are the only coins that escaped the turmoil over the weekend. Even the price of XRP was not encouraging over the weekend, but the digital currency is now back on its feet. XRP is one digital currency with a lot of bullish sentiments around it. Some digital investors see it as the best cryptocurrency 2019. Some crypto analysts have more bullish XRP price prediction 2019 than any other crypto. 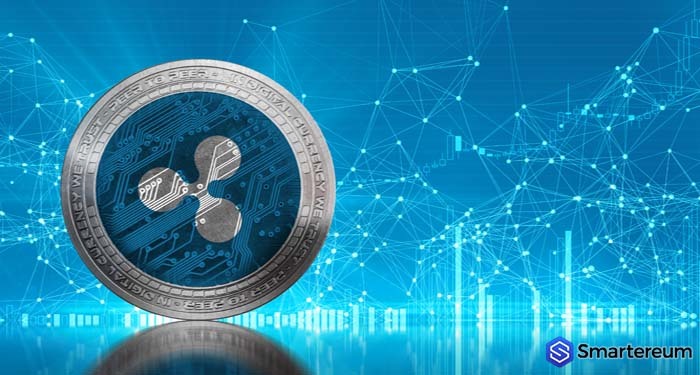 While many consider XRP as the best cryptocurrency to invest in 2019, some digital asset investors are still skeptical about the security status of XRP. Is XRP a security? 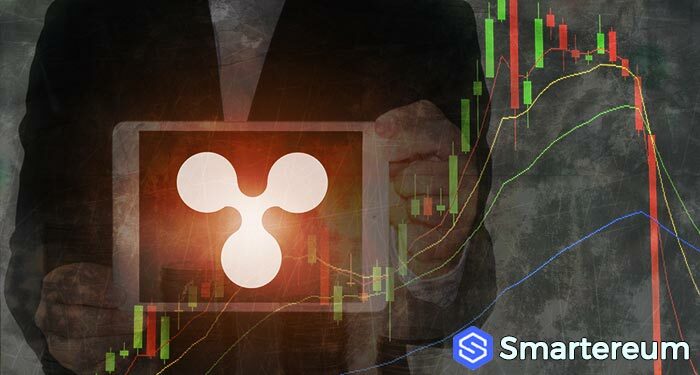 Will XRP recover? 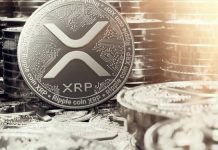 Luxembourg Shows more Interest in XRP – Is XRP the Best Cryptocurrency to Invest in 2019? 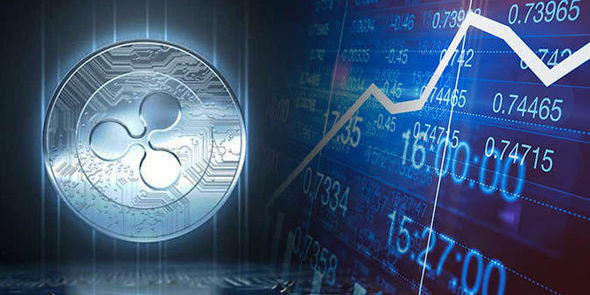 The reason why XRP is considered one of the best cryptocurrency 2019 is that it has grabbed the interest of so many recently. The digital currency has a promising future; this has attracted many digital assets investors, government, traders, firms, and many others. 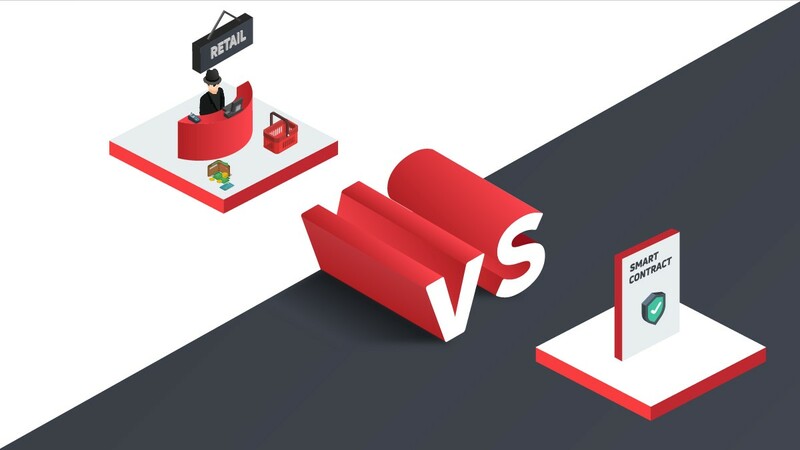 The adoption of the digital currency is also on the rise, as many businesses and firms now use and accept it as a means of payment. Recently, the minister of finance of Luxembourg – Pierre Gramegna – showed an increased level of interest in the coin. Gramegna just signaled the acceptance of XRP (XRP) in his country. This gives digital asset investors and traders hope of the full adoption of the coin in the country and other European nations. The minister also disclosed the interest of the nation in blockchain technology. He also disclosed the participation of the University of Luxembourg in a research program funded by Ripple at the University Blockchain Research Initiative. Recently, the Luxembourg Private Equity and Venture Capital Association (LPEA) declared XRP a non-security token. This was confirmed in a paper released by the agency, and they said XRP is not a security token; it is a payment token. According to the paper, Bitcoin (BTC) and XRP are in the same category – Payment Token. The LPEA said that both digital currencies can be used to carry out transactions and it can also be used for value transfer. According to LPEA, a Payment Token does not have a specific issuer. Hence, token holders do not have the right to claim against the token issuer. This is a very bullish XRP news. The XRP community is excited about this development. This can contribute to the short-term XRP price prediction 2019. 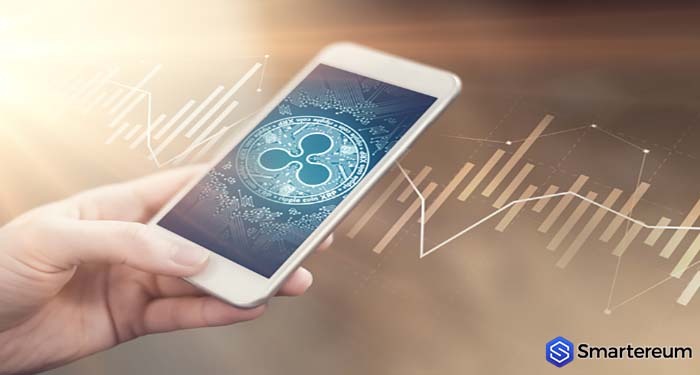 It would also make more digital asset investors to see XRP as one of the best cryptocurrency to invest in 2019. 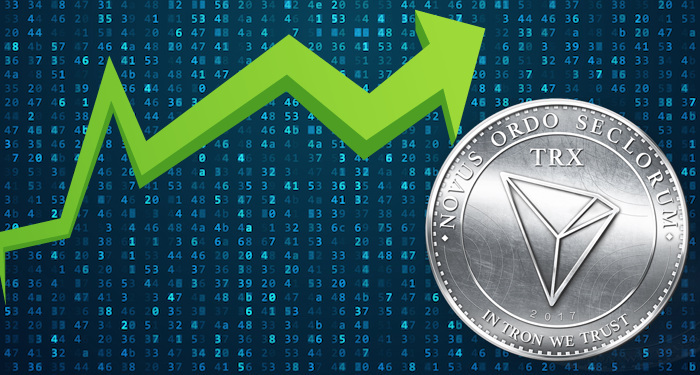 At the time of writing, XRP price is 33 cents after an increase of about two percent over the past day. The current market cap of the digital currency is $13.69 billion. The trading volume of the digital currency over the past day is $926.60 million. Next articleZcash Price Prediction 2019: How High Can Zcash (ZEC) Go In The Coming Months?